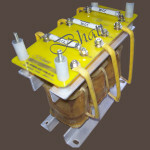 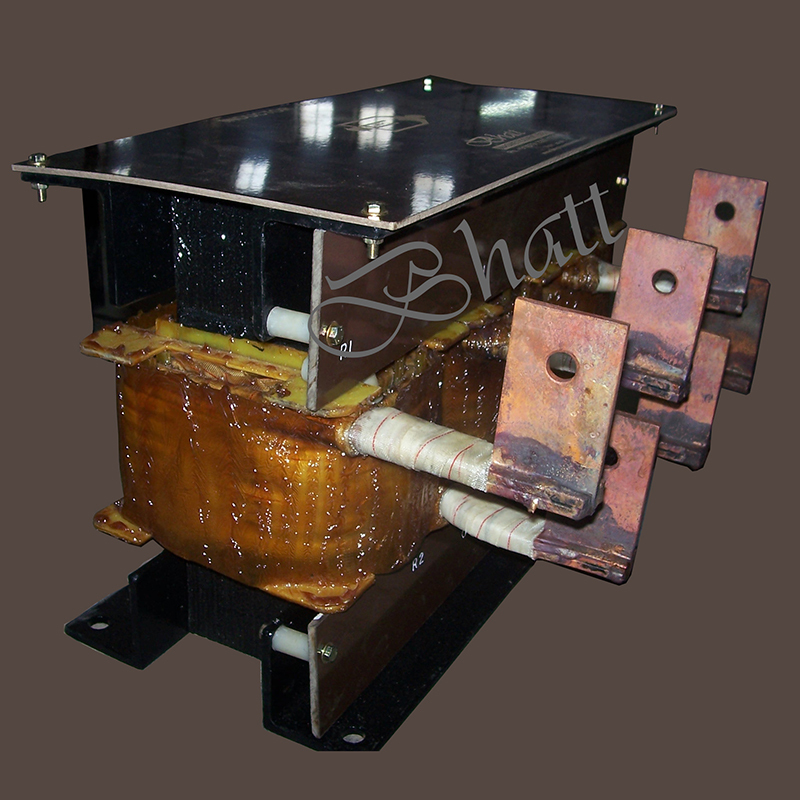 Inductors, Reactors & Chokes From ahmedabad, gujarat india asia | Bhatt Magnetics Pvt. 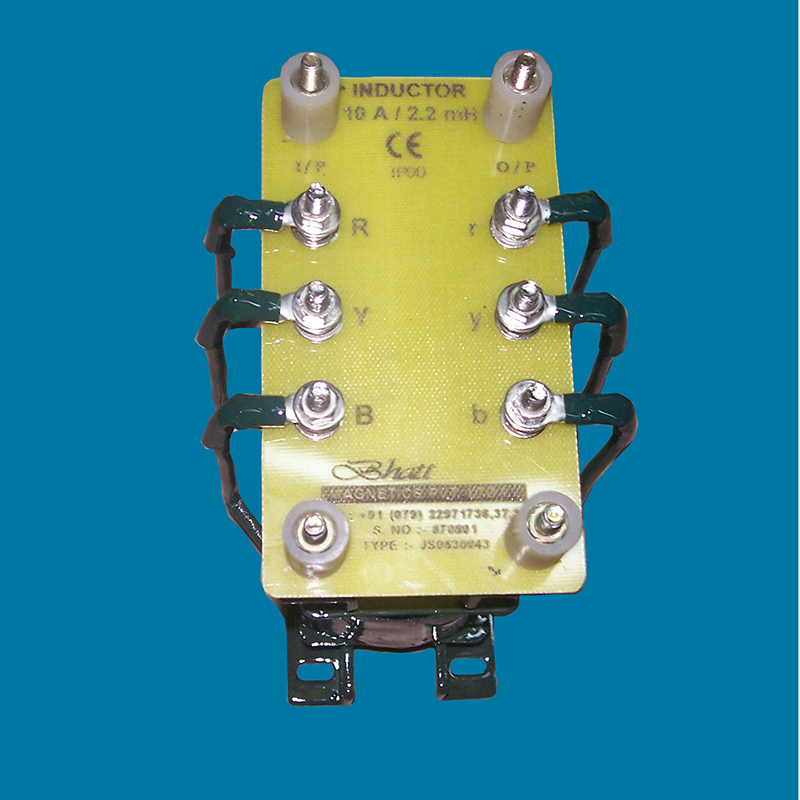 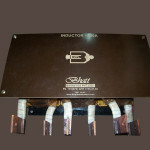 Ltd.
Inductor Also named as Reactor OR Choke is a device used with a Variable Voltage / Frequency AC Drive. 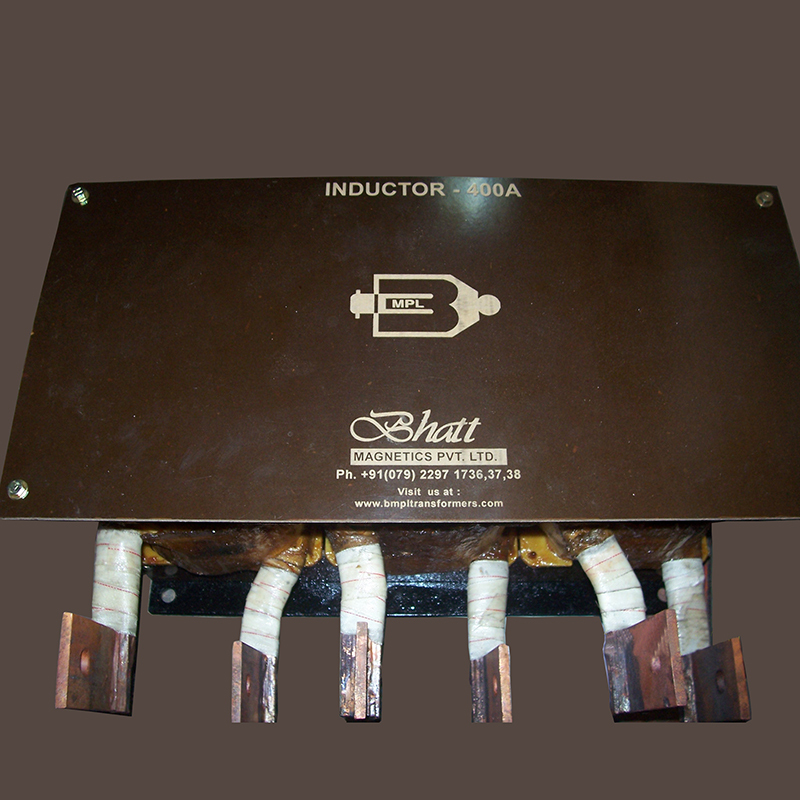 Inductor at input of AC Drive is used as a Line Voltage Buffer to Protect the Drive From Line Transient & Spikes. 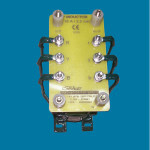 it also Lower Harmonic Level to the Supply Line. A Reactor on the output side of inverter can reduce rapid voltage rise ratio and hence protect the motor.A motor choke is required to reduce unacceptably high voltage peaks caused by cable voltage reflections and these also have a steep dv/dt.